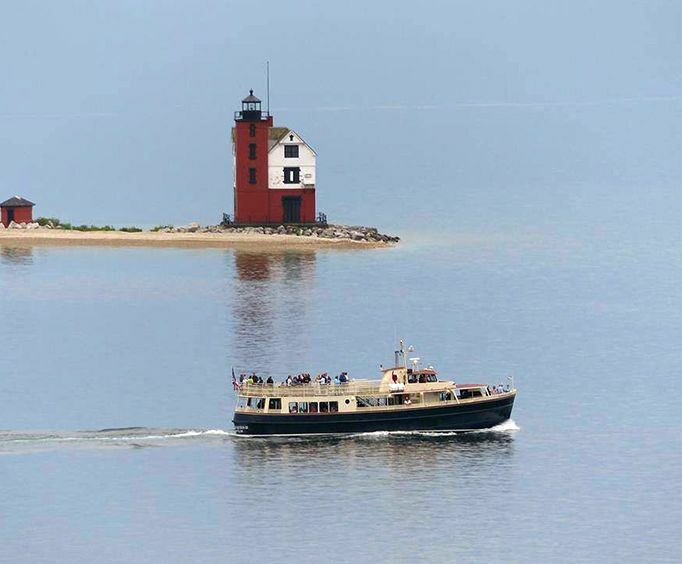 Enjoy some of the most beautiful Michigan views on one of the fun and exciting Sip 'n Sail Cruises. These cruises provide unforgettable fun while allowing guests to enjoy some awesome sightseeing along the way. There are many different cruise options available, allowing guests to select the trip that best suits their vacation. Whether they want to enjoy a sunset cruise, a Bloody Mary themed adventure, or the Great Turtle Sunset Voyage, there are plenty of choices. Each of these cruises is awesome, allowing guests to enjoy drinks, gorgeous views, and learn about the local ecosystem and waterways. The boat used on these tours is comfortable and is decked out with amenities. 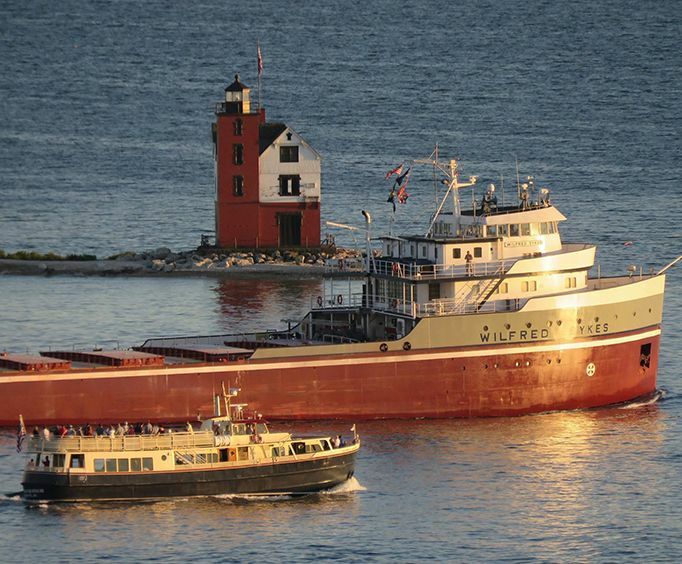 The Isle Royale Queen III features awesome amenities such as live music or a DJ. Of course, there is the awesome Porthole Bar which serves up amazing cocktails on teach of these adventures. Seating is limited, but there are two decks of awesome viewing opportunities. 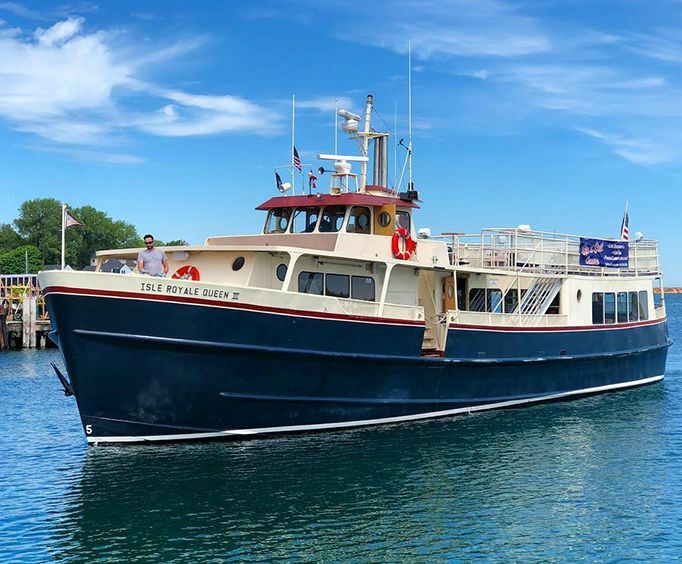 Do not miss out on awesome chance to see some of the best of the Mackinac Island Area on these unforgettable adventures. Be sure to create the most memorable vacation yet!